Focus on Aurivo butter processing in Ballaghaderreen. Working Group still hoping to persuade the company to retain butter packing facility at Achonry. 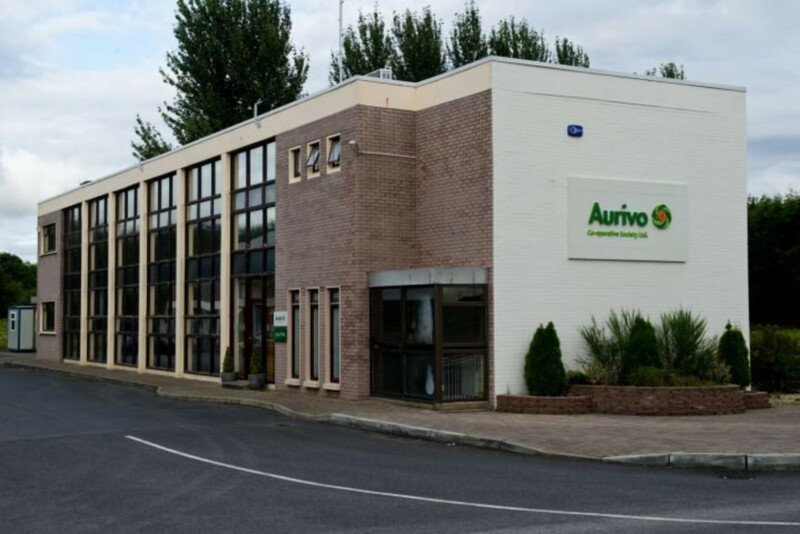 Local interests are expecting a comment from Aurivo on its plans for the company’s butter making operations in Ballaghaderreen. The company has already announced that butter packing operations at its plant in Achonry are being relocated to Cork, a decision which is being strongly questioned by the Achonry Working Group. The move will have implications for the jobs of the 23 workers employed at the facility, as well as the economy of the area which has been savaged by, among other developments, the closure of State offices in Tubbercurry and the transfer of the staff to Mayo. the staff to a new office block in the Finisklin Business Park in Sligo. In a further development, the company also shut the company’s thirty job milk processing plant at Barnashrahy on the outskirts of Sligo and transferred the operation, to Killygordon in Donegal. Sligo News File understands that a primary concern at present is whether Aurivo proposes to permanently maintain its current full butter processing operations at Ballaghaderreen, or if the processing of any of the product lines is scheduled or likely to be transferred out to a new location. to persuade Aurivo to re-consider its decision to relocate the butter facility from Achonry to the new Ornua – State Irish Dairy Board – plant in Mitchelstown. They believe that given the gravity of the local employment situation, and the dependence of regional trade customers on local jobs Aurivo will be sympathetic to calls of the Working Group to retain the long established, award winning Connacht Gold butter facility and its jobs in Achonry. 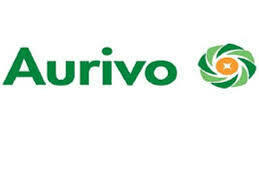 It is reported that Aurivo operating profits last year fell by 55% to €3.03 million. The company is said to have put the drop down to a 2c/litre price support paid to producers following the slump in milk prices. 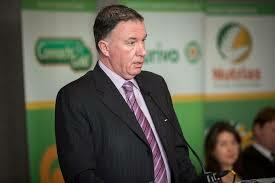 of the Ornua Board of Directors. 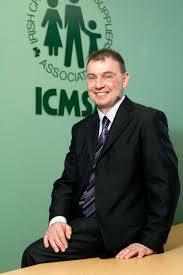 The Ornua board also includes the Mayo-based President of the Irish Creamery Milk Suppliers Association, John Comer. Under the announced new arrangement with Ornua, Aurivo will transport the cream for the making of Connacht Gold from the West of Ireland to the State-owned Ornua plant at Mitchelstown and then deliver the processed product back for storage at a depot in Sligo. This will involve a round trip of hundreds of miles – a process the Achonry Working Group has noted will incur significant financial and environmental costs. Questions are also being raised as to the implications the new Ornua butter making and packing plant may have for the activities of co-operatives up and down the country. Ornua, a government-owned body, previously functioned solely as a sales and marketing agent for the co-operatives; now its new Kerrygold Park plant places it in direct competition with its members for the first time. Concerns have also been voiced about an imminent cap on milk production, a move which could severely affect the future of many dairy farms in the west of the country in particular. 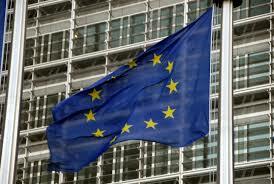 The EU has already voiced support for cuts in milk production in a bid to reverse the plunge in prices following the move into the post quota free market. Speaking on RTÉ’s News at One, he said: “Unfortunately for Irish farmers they have invested an awful lot of money in capital infrastructure and in stock, and they’re ready set go for production. 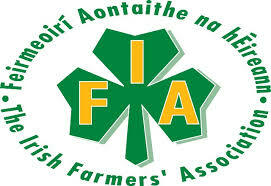 He said Irish farmers were currently receiving about 24c per litre produced, four cents short of the break-even cost. Minister for Agriculture, Simon Coveney told leaders of the dairy industry invited to join him in a dairy-filled breakfast at the Department of Agriculture that the end of the milk quota regime was the most important and exciting development for rural Ireland in a generation.